Hi there! I’m Dixie Stewart of Crafting on the Hill. I currently live in Talking Rock in the beautiful mountains of North Georgia. We really do live both IN the mountains and ON a mountain, complete with bears, deer, raccoon, and other assorted wildlife! Hence the name: Crafting on the Hill! I first started paper crafting in 2007 in a Ladies Scrapbooking Bible Study at our church, and I was immediately “where have you been all my life? !” hooked! About 6 months later, at a local crop, someone was using Stampin’ Up products, and I had to know where she got them, so she connected me with a local demonstrator. I joined my first Stamp Club, and I have loved the products since the first time I used them, especially how beautifully coordinated everything is, from the stamps and ink right down to the ribbon and bling! My husband, Alvin, my “mountain man,” has always been the biggest supporter in all my crafty endeavors. He’s also my very favorite photographer, and is my “right hand man” for my product photography. My two kids have blessed Big Pop and Nana with six incredible grands, and I’ve already got those granddaughters paper crafting with me–Nana bliss! In the spring of 2016, I finally decided to jump in and become a Stampin’ Up Demonstrator so I can further share my paper crafting passion and because I knew Stampin’ Up would be a great fit for me and my family. 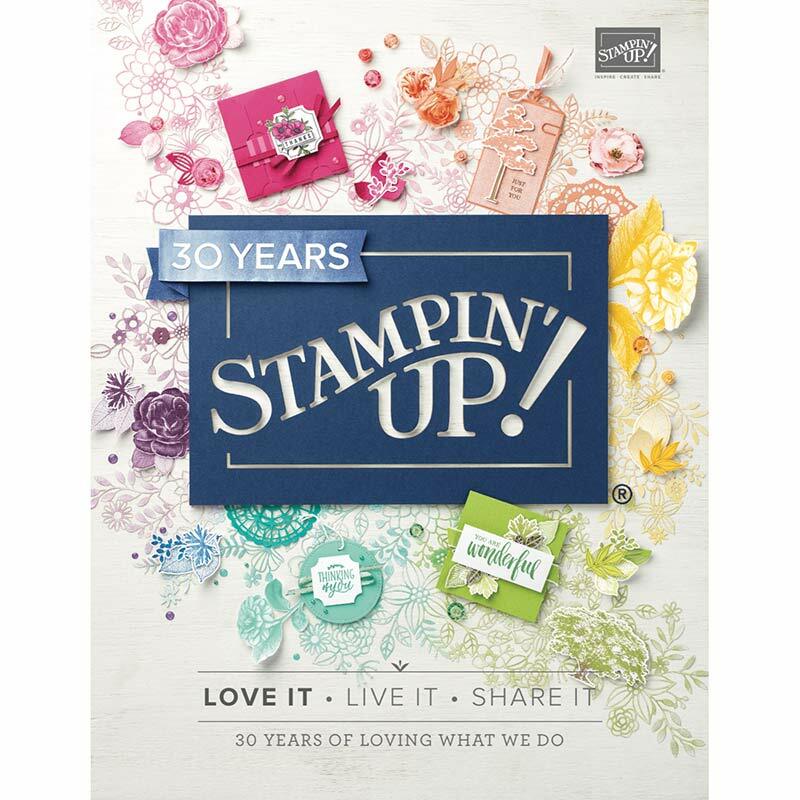 I am very committed to teaching and sharing ideas and love the Stampin’ Up Community with whom I am connected. I have a real passion to create pretty things and share the “how to’s” with YOU! Want to join the Crafting on the Hill Team and be a part of the awesome Stampin’ Up Community? I would LOVE to have you become a part of my stampin’ team so we can share, create and encourage each other. I’m your Creative Coach, and together we can do it! Becoming a part of this community is quick and easy. Just go to www.stampinup.net/esuite/home/craftingonthehill/jointhefun to find out how YOU can JOIN THE FUN! You can purchase Stampin’ Up products from my Online Store 24/7, where ordering is fast and easy. Go to http://www.stampinup.net/esuite/home/craftingonthehill to start browsing and see our beautiful products. Please let me be YOUR Creative Coach and let’s create something together! Contact me at craftingonthehill@gmail.com to find out more about how you can get started crafting! I’m so excited for you. Can’t wait to watch you sore to the top!! !